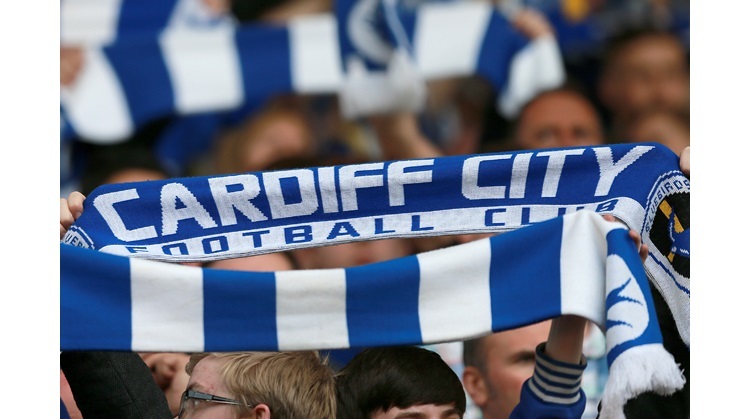 A tense penalty shoot-out saw Cardiff go behind by 3 goals to 2 before levelling. After 5 pens each it was 3 - 3, then 4 - 4. Cardiff scored to go 5 - 4 ahead but Tranmere missed their 7th kick and it's Cardiff who go through to round 5 of the FA Youth Cup to face either Birmingham or Crewe at Ninian Park.